Hello ARL’ers! 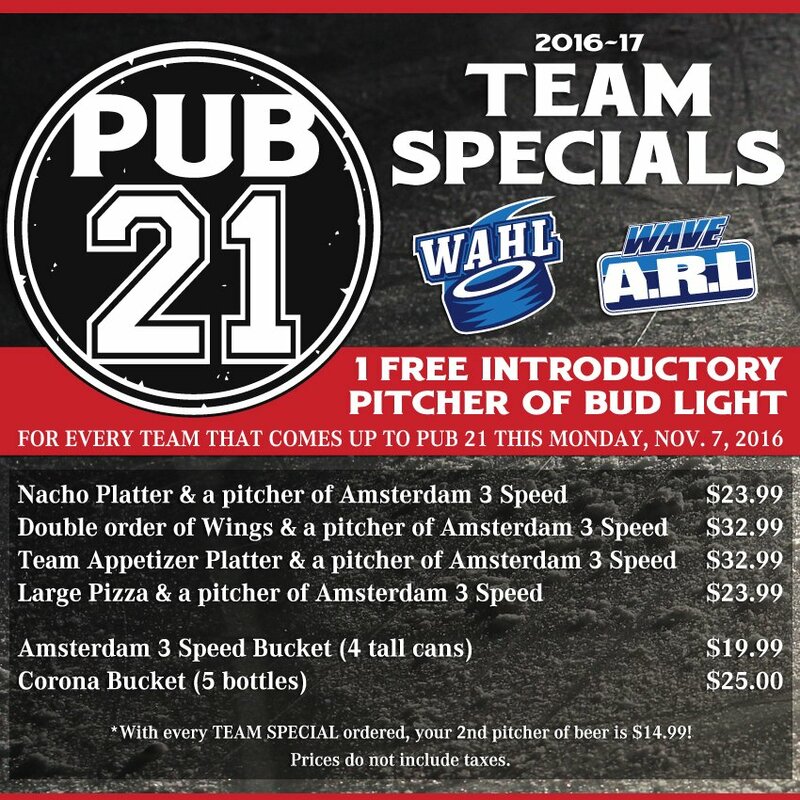 Here is a special offer from PUB 21. Chad has been very good about reaching out to me with his offers. I will continue to share them on our page and we will also try to communicate them through our captains via e-mail and on the website. Hopefully we can support them on Fridays and Sundays wherever possible. The effort they have put into Pub 21 is apparent. Have a great weekend!